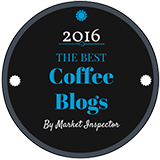 Our selection of coffee photos for May, 2017. These photos were all taken by me, at home, locally or during my travels around the country or abroad. For even more great coffee photos, follow us on Instagram. 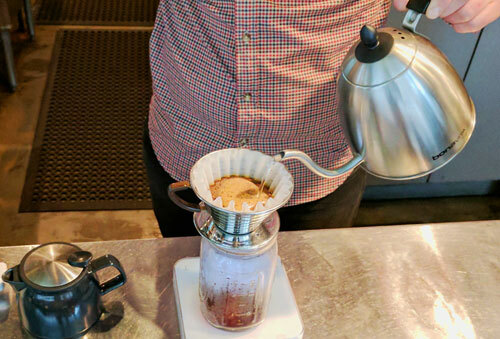 Watching my coffee being hand poured at Houndstooth Coffee, Austin, TX. 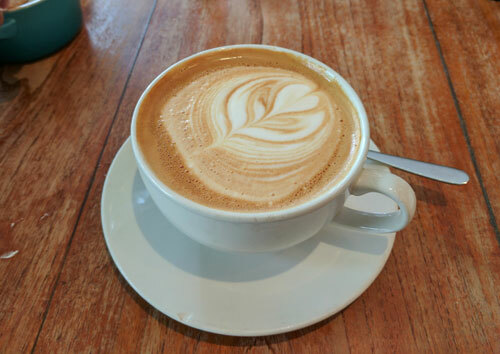 A fine looking Latte in a cup, from a recent trip to London, England. 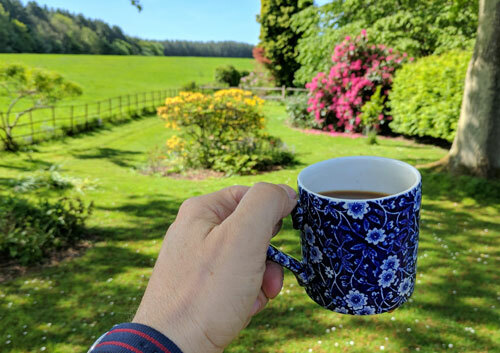 Enjoying some French press coffee in the garden in Sussex, England. 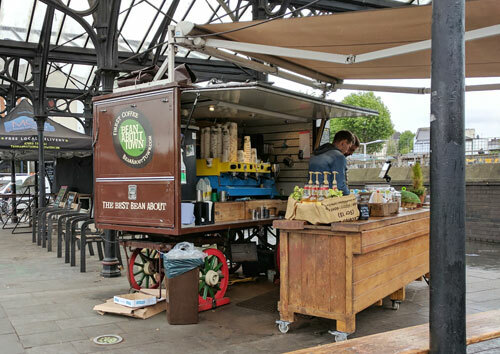 A coffee shop on wheels in Camden, North London. I love that mug! 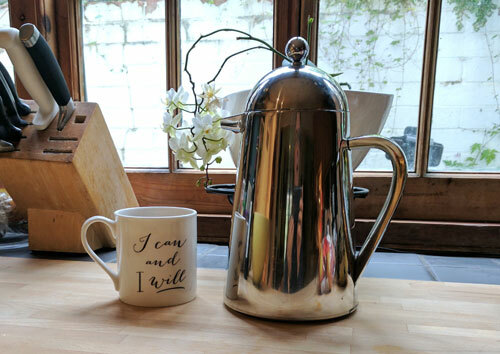 I can and I will... but only after a cup of strong French press coffee! 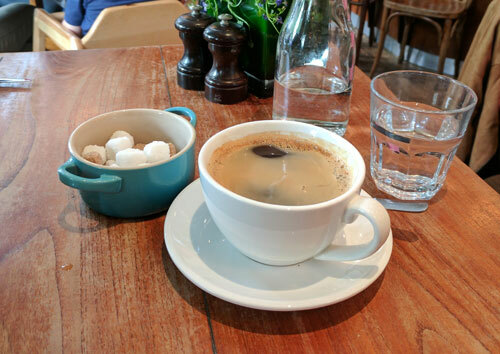 My cup of Americano coffee at a restaurant in Primrose Hill, London. 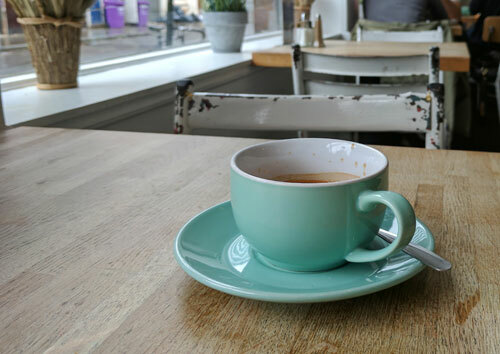 My double espresso, and some very cool, old-school painted steel chairs. 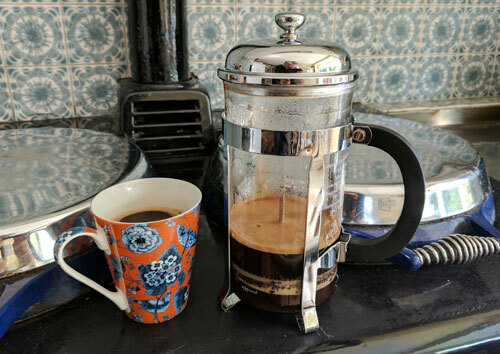 French press coffee staying warm on an old-fashioned Aga stove. 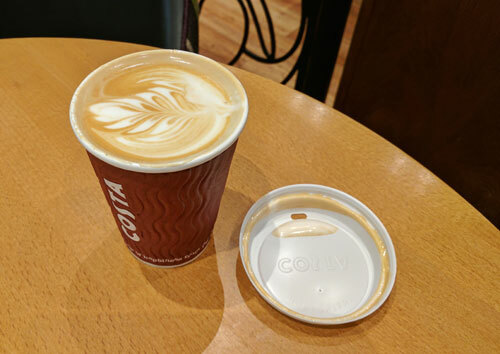 My Flat White to go from Costa Coffee, England. 10 Photos that follow coffee’s journey from the tree to your cup. 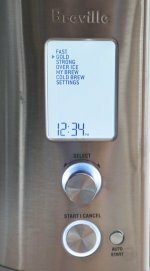 I guess most of us take our morning coffee for granted. 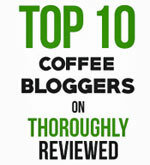 But the process of growing coffee, processing it, shipping it, roasting it and brewing it is long and arduous. Coffee art photos for lovers of the bean.